Lexave is a slab serif typeface created by Alec Julien and published by Haiku Monkey that has 3 styles with accompanying italics, accented glyphs and alternates glyphs. This condensed display font was designed to be suitable for poster, packaging, printed or wed projects. 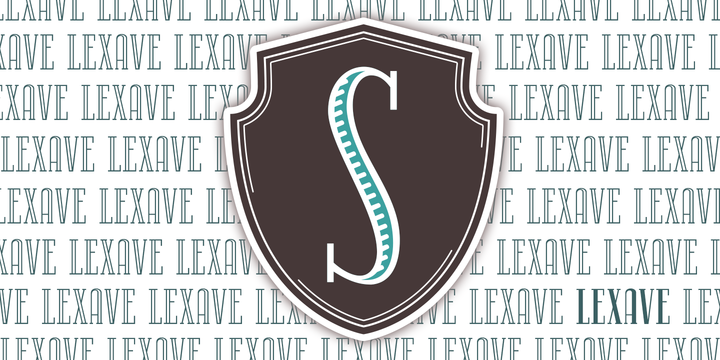 Note: Lexave is a trademark of Haiku Monkey. A font description published on Monday, June 16th, 2014 in Alec Julien, Fonts, Haiku Monkey by Alexandra that has 2,823 views.